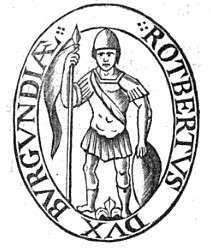 Beginning with Robert II of France, the title was held by the Capetians, the French royal family. 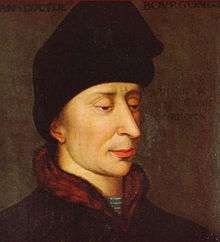 It was granted to Robert's younger son, Robert, who founded the House of Burgundy. 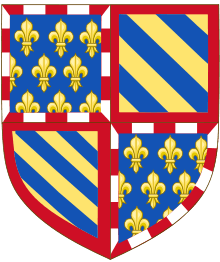 When the senior line of the House of Burgundy became extinct, it was inherited by John II of France through proximity of blood. 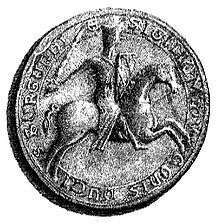 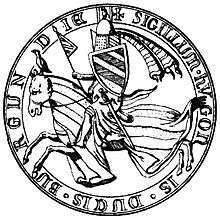 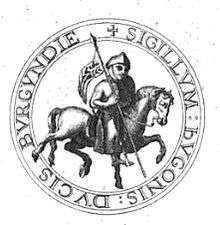 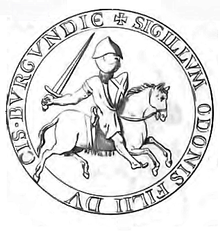 John granted the duchy as an appanage for his younger son, Philip the Bold. 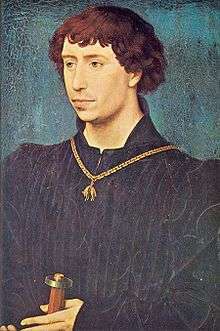 The Valois Dukes of Burgundy became dangerous rivals to the senior line of the House of Valois. 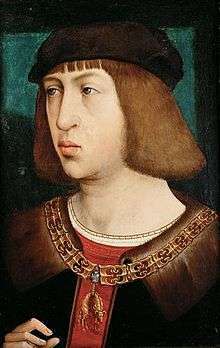 When the male line of the Valois Dukes of Burgundy became extinct, it was confiscated by Louis XI of France. 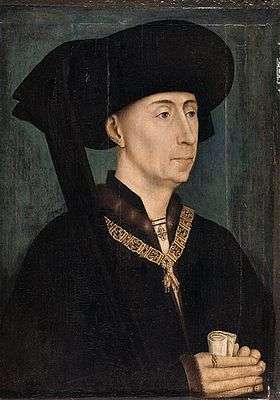 The title was briefly claimed by king Philip V of Spain (Philip VIII) of the House of Bourbon between 1700–1713 when the succession of the Spanish throne was disputed between the Houses of Habsburg and Bourbon. 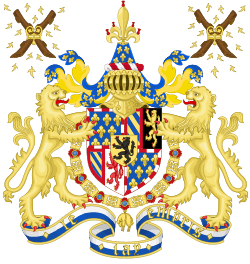 At the same time, various members of the French royal family, most notably Louis, Dauphin of France, the father of Louis XV of France, also used the title.